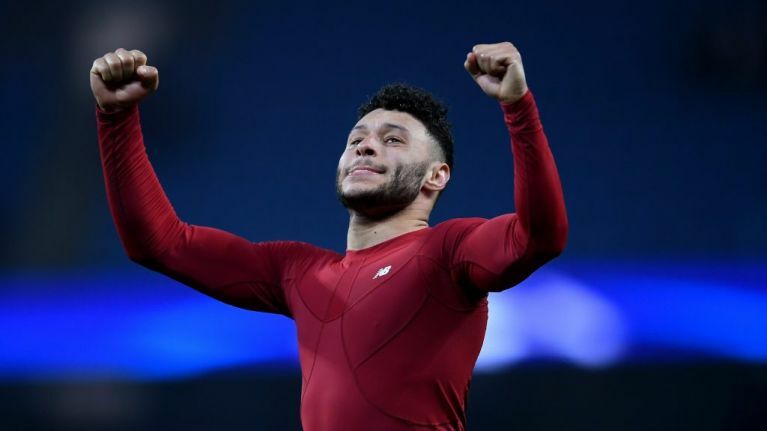 Liverpool have been handed a boost ahead of their Champions League knockout stages, as Alex Oxlade-Chamberlain has been included in their squad for their remaining European fixtures. The midfielder has been sidelined for the past ten months after he suffered an injury to his anterior cruciate ligament in his knee during Liverpool's Champions League semi-final against Roma at Anfield. 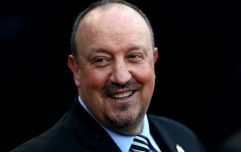 It came as a huge blow to the player, whose career has been plagued by injuries from a young age, just as he had established himself as a crucial part of Liverpool's first team. But the 25-year-old is nearing a return to action. Jurgen Klopp's decision to include the player in his Champions League squad is a strong indication that he could be back in contention for selection within the next few weeks. The Reds will take on Bundesliga champions Bayern Munich in the round of 16, with the first leg taking place at Anfield on February 19. It's unlikely that Oxlade-Chamberlain will feature. But given Liverpool's current injury crisis, Klopp will want to bring him back as soon as possible. Hoever made his first-team debut in Liverpool's FA Cup defeat to Wolves at Molineux in January and seemingly impressed his manager in spite of the result.